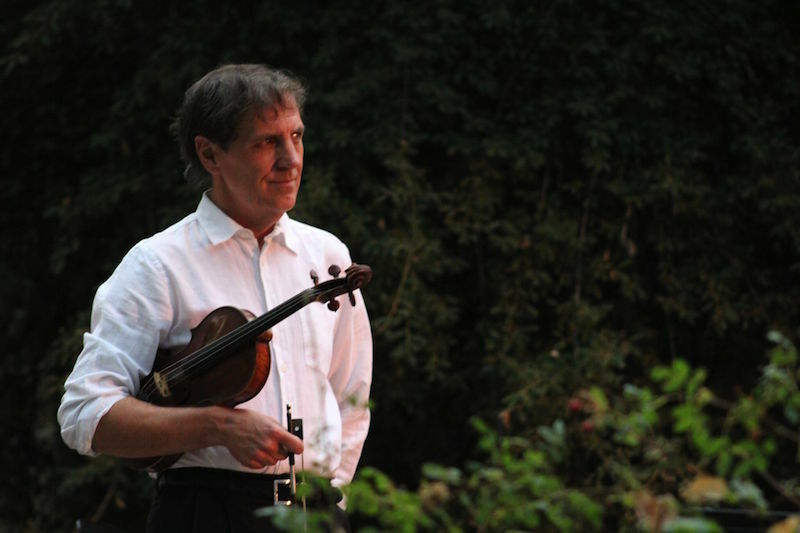 August, 2018 | Richard Altenbach, composer, violinist. Very proud of the performance of Richard Strauss‘ Epic ALPINE SYMPHONY at the Mondavi Center by the Auburn Symphony, Conductor Peter Jaffe (I am Concertmaster). 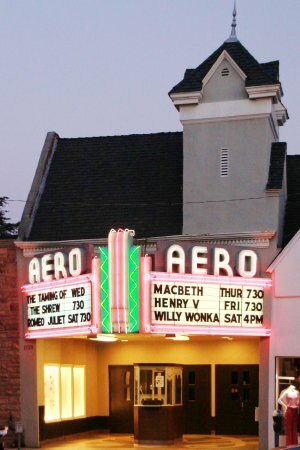 Paint Me in the Opera House, a stylish, dark and atmospheric horror short, has received many accolades and has screened at the venerable Aero Theatre in Santa Monica! Richard scored the film. Written & Directed by Leaf Lieber. 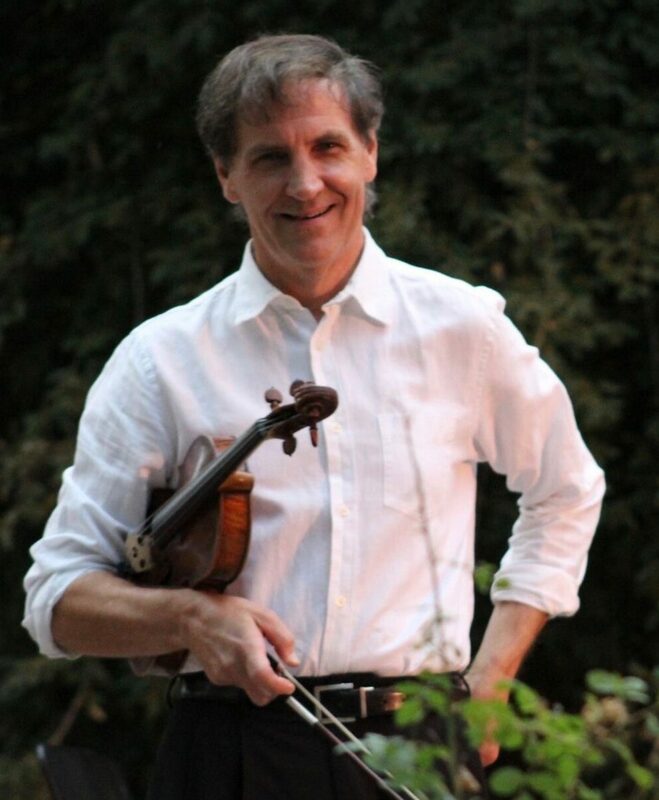 Richard teaches violin to intermediate and advanced students, as well as offers coaching to chamber ensembles. Having experienced 6-hour studio sessions followed by evening rehearsals/performances daily for many years, Richard has had to manage practicing and playing efficiently, safely and effectively. He has great empathy for players who have suffered through physical issues such as tendonitis and stress due to their avid, passionate love of music and desire to strive towards technical and musical excellence (Been there!). Richard believes in approaching the instrument in the most natural, comfortable and logically intelligent manner possible. 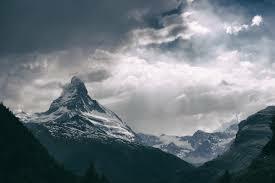 Physics & Psychology are the two “(silent) P” -word concepts at the key to good playing. He likens his philosophy to the principles espoused in W. Timothy Gallwey’s great book, the Inner Game of Tennis, emphasizing preference of balance, leverage and gravity over the use of force and pressure.